We'll call it the "power of the Mess." In response to our "Mess of the Moment" blog post two weeks ago, Councilman Fernando Cabrera's office called Con Edison to ask the energy provider to take care of the eyesore, which is in his 14th Council District. 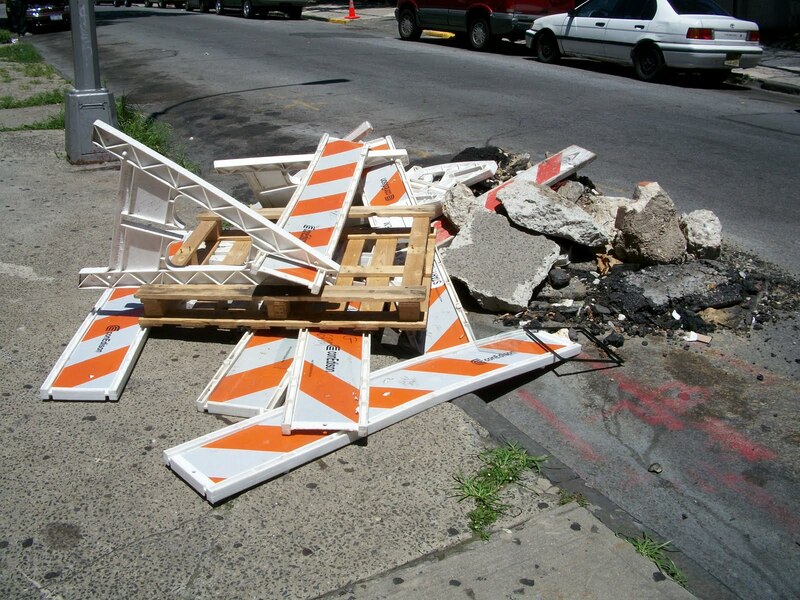 On July 6, a week after the post appeared here on the blog, Con Edison responded by sending a crew to clean up the pile of barricades and cement blocks, which blocked parking spots in front of an apartment building and neighboring houses. Editor's Note: The "Mess of the Moment" is a periodic feature on the blog. 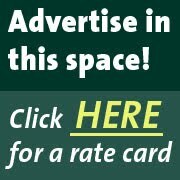 If there is a mess that you want highlighted or paid attention to, send photos of a location (or at least a locationa and description) to bronxnewsnetwork@gmail.com or just tell us about it in the comments section of this post. Councilman Cabrera job well done. Con Edison thank you for responding to Councilman Cabrera's call to clean up the mess. I am so glad we are starting to see things get done around in our district. BNN thank you for bring it out to the open. Good work BNN for bringing this to light and kudos to Councilman Cabrera for actually getting something done in his district.